Lauren's Boookshelf: Top Books of 2017! As 2017 comes to an end, we look towards 2018 for new book releases and new favorites. Before we completely leave 2017 in the dust, let's take a look back at my favorite reads of the year. I've limited these to books I read for the first time and not rereads. This list is full of awesome books that I can't wait to talk about. I narrowed it down to only 10 books as I only read 62 this year, so let's just go ahead and jump in. 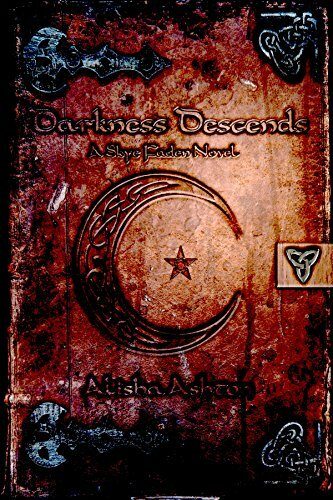 My 10th favorite book of the year was Darkness Descends: A Skye Faden Novel by Alisha Ashton. 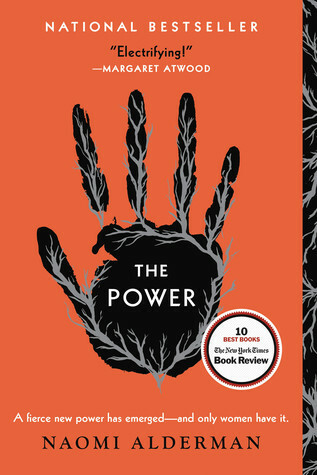 I read this book at the beginning of the year and was absolutely blown away by it. I'm still in awe of how it took my expectations and completely turned them around. It was super long and so amazing. I want to reread it again soon because it was just that good. For more of my thoughts, check out my review here. Coming in at number 9 we have A Portrait of Pain by Jane Washington. This was the fourth and final book in the Seraph Black series. It was such a perfect wrap-up for a series and, honestly, just blew me away. It's been a while and I should probably reread it before talking about specific things that happened but I do remember the love I had for the final book. You can check out my review for the entire series here. At number 8 we have Long Way Home by Katie McGarry. 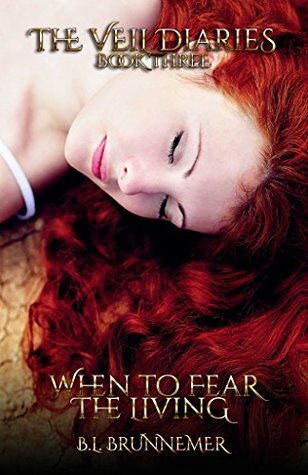 This was the third and final book in the Thunder Road trilogy and it was definitely my favorite by far. I never could decide which was my favorite between the first and second books, so when book 3 came I didn't know if I would like it more or less. The answer turned out to be more. I absolutely adored this book, mostly because it followed two characters we'd seen a lot of in the first two books. It was just the perfect resolution and there was actually plenty of action, which I loved. For more of my thoughts, you can check out my review here. 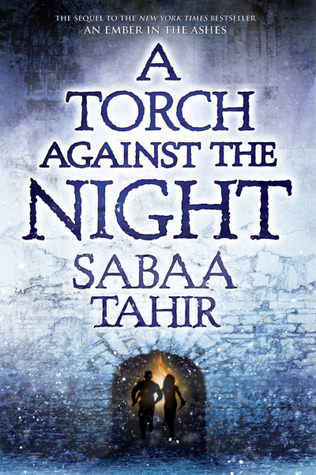 My 7th favorites are An Ember in the Ashes and A Torch Against the Night by Sabaa Tahir. I decided to group these together because they're the first two in a series and I didn't want to take up an extra spot talking about these two individually. Falling in love with this series was slow, but then all at once. I especially love Elias, but I guess that was to be expected based on all the hype that was surrounding him. Overall, I loved these books and can't wait for the next book coming out later this year. 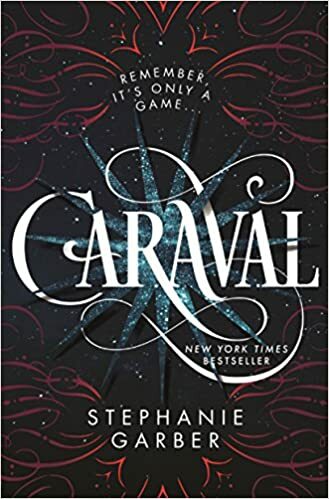 Coming in at number 6 we have Caraval by Stephanie Garber. I was a bit unsure about this book when I first heard about it as I wasn't sure if I'd like a book about circuses, but it was so not a circus. It was phenomenal and blew my mind at every corner. I'm so looking forward to the sequel coming out this year. I honestly can't wait. For more of my thoughts, check out my review here. 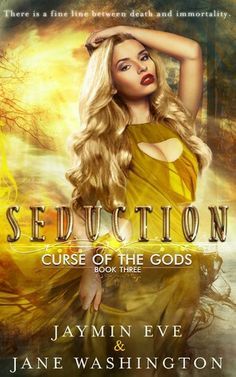 Number 5 are the first three books in the Curse of the Gods series entitled Trickery, Persuasion, and Seduction all by Jane Washington. I'm absolutely obsessed with these books. I'm honestly not sure how I'm going to bear it when they're all published and I can't look forward to the next in the series. These books are hilarious and with just enough action and sexual tension. I absolutely love Willa and especially her boys. 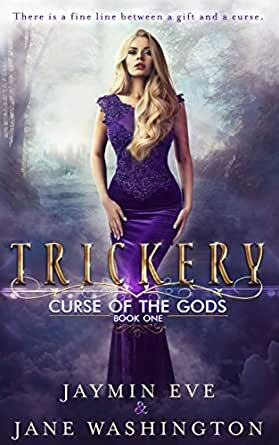 For more of my thoughts, you can check out my reviews for books 1, 2, and 3 here. My number 4 are the 2, 3, and 4th books in the Veil Diaries by B.L. 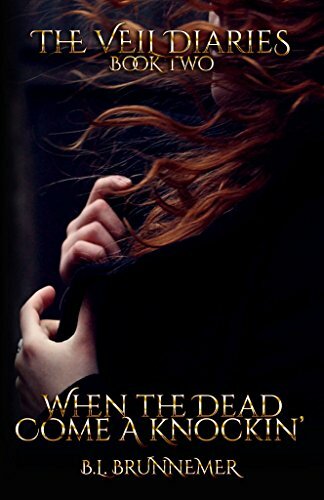 Brunnemer entitled When the Dead Come A Knockin, When to Fear the Living, and Whispers of the Dead. This series became a favorite of mine at the end of 2017 when I read the first book 3 times in 3 days. I absolutely loved it and became obsessed from then on out. There's supposed to be so many more books in the series and I'm incredibly excited. These books take my heart and throw them in a mosh pit for everyone to squash and rip apart. They're fantastic. 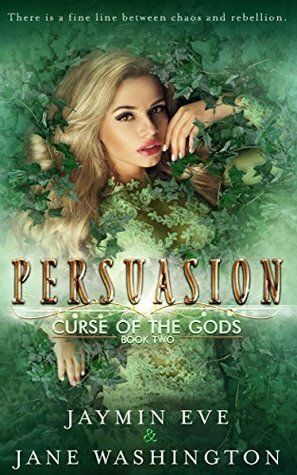 Check out my reviews for books 2, 3, and 4 here. Coming in at number 3 we have the first two books in The Bone Season series by Samantha Shannon: The Bone Season and The Mime Order. 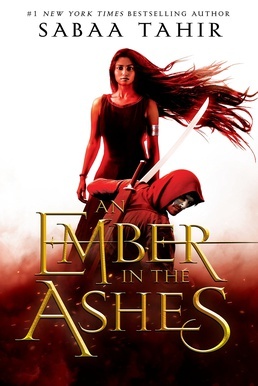 I was not expecting to love this series as much as I did but I was blown away by book 1 and even more blown away by the sequel. I love Paige and I especially love Warden. I'm so excited to get to book 3 very soon. These books are so unique and very well planned out. I didn't see any of the twists coming and that is something that I can usually anticipate. For more of my thoughts, check out my reviews of the first and second books here. 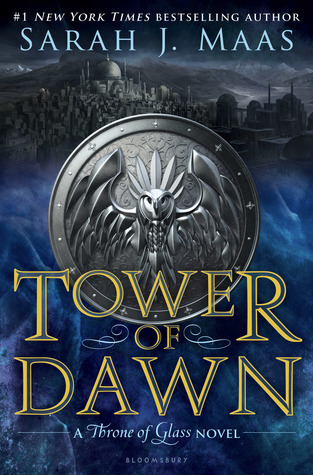 My number 2 is Tower of Dawn by Sarah J. Maas. I knew I would probably like this book, but I didn't expect to love it as much as I did. It definitely reinstated my love for Chaol and made me understand him and his actions even more. It also just ramped up my excitement for the last book in the Throne of Glass series. All of the twists and turns and action just blew me away. The ships also took a different turn than I expected and I loved it. Check out my full, non-spoiler review here. 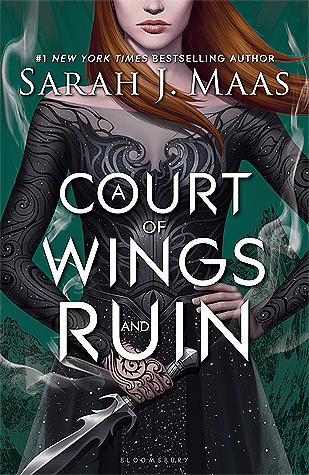 And last, but certainly not least, my number 1 favorite book of 2017 was A Court of Wings and Ruin by my queen, Sarah J. Maas. This book was everything. 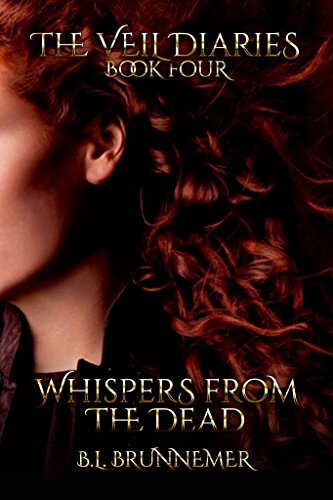 It pulled me in so many different directions and, while I didn't think it was possible, I fell into a deeper love with this series than before. I have too many words about how much I loved this book, so just check out my review here if you want to read them. Thanks for reading! Here's to newer and better books in 2018!